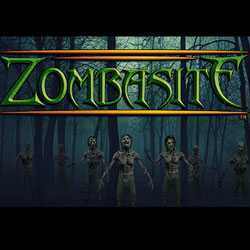 Zombasite is an Action and RPG game for PC published by Soldak Entertainment in 2016. Ciglio has created unstoppable zombies! It’s zombie apocalypse with different kinds of zombies. They’re much stronger than you think. You may even get into a big trouble against one of them.